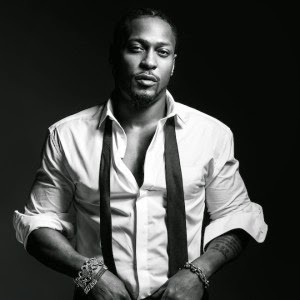 D'Angelo Releases New Single "Sugah Daddy"
It was in 2000 when singer D'Angelo released his second studio album "VooDoo" featuring the songs "How Does It Feel" and "Send It On". Recently, the "Brownsugar" singer released new music called "Sugah Daddy" which is featured on his upcoming album titled "Black Messiah". "Black Messiah" is scheduled for released on December 16th. D'Angelo is also set to go on an international tour called "The Second Coming Tour" with the group Vanguard to promote his album.